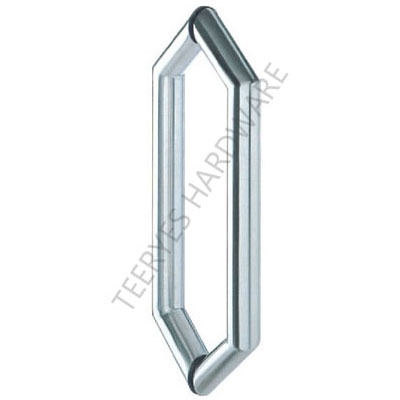 Door handles are available in many varieties to suit the needs of different applications. 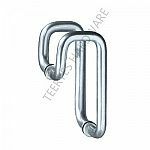 Some handles are designed as non-latching pulls, while others use levers or knobs with built-in latches. 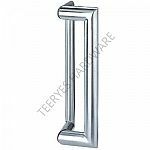 There are round rose lever handles, back plate lever handles, pull handles, doorknobs and cabinet door handles. 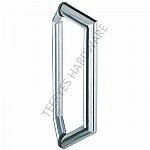 The door handles are easy to install and require only basic tools.